Dreams don’t come true, dreams are made true and so began the journey. A vision to produce a collection of wines that would appeal to astute wine enthusiasts and the most seasoned professionals. Varietals based on terroir with the ability to influence with barrels. 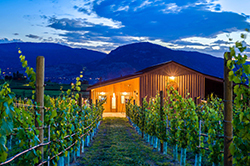 Three properties planted in Chardonnay, Pinot Noir and Merlot mark estate production while Sauvignon Blanc and Cab Franc make up the balance of the portfolio. 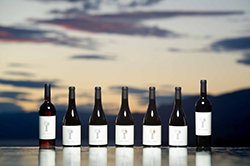 A winery dedicated to the pursuit of perfection. 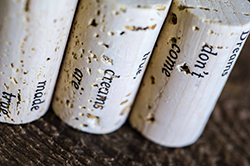 We believe our vision of inspiration and dreams result in wines that deliver, inspired by the same dreams. Why Little Engine…. because each and everyone of us has a Little Engine Story. We can all relate to a story of overcoming obstacles and achieving greatness. 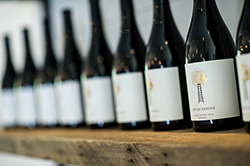 The children’s fable of the Little Engine personifies will and determination, a winery dedicated to these same pursuits seemed befitting of the same title and so became, Little Engine Wines. 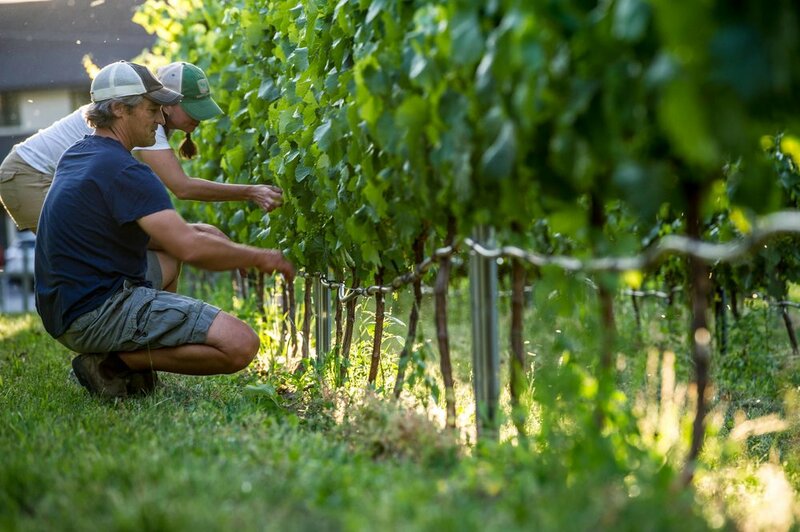 Our philosophy begins in the vineyard. 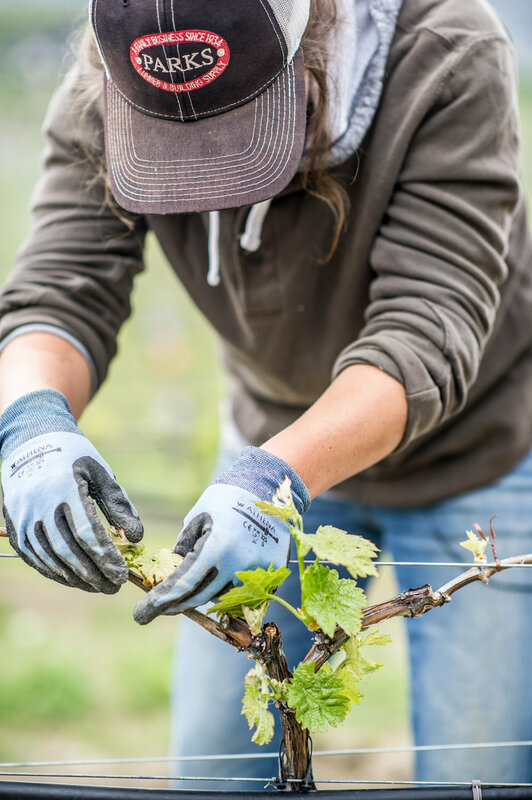 Precise pruning, canopy management, and cluster thinning. We utilize very low crop tonnage producing fruit with intense concentration. 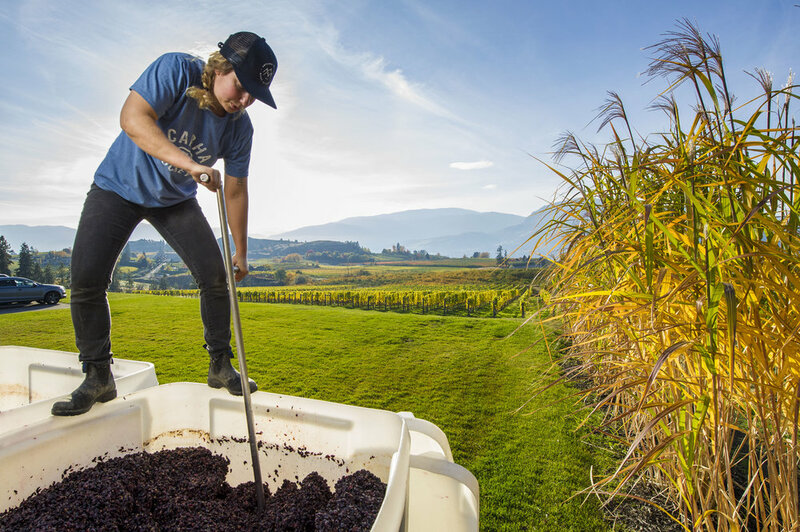 Hand selected fruit combined with minimally-invasive wine making techniques allow for our wine’s pure expression. A combination of natural yeasts, gentle maceration, French oak barrels and attention to every detail results in wines of depth, character, elegance and finish.